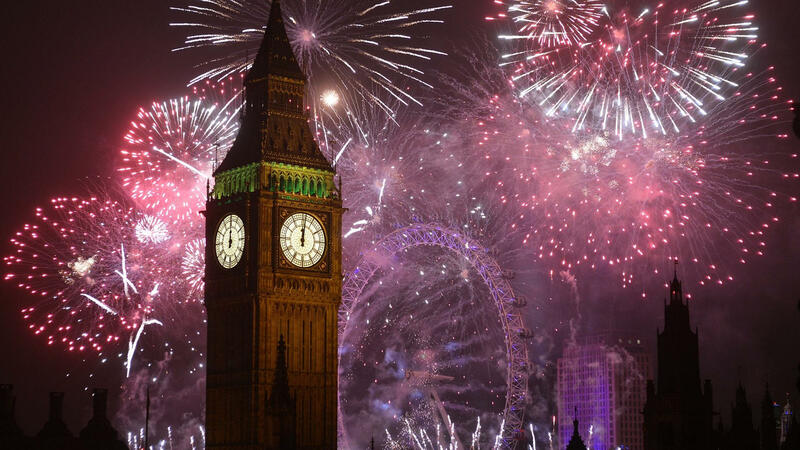 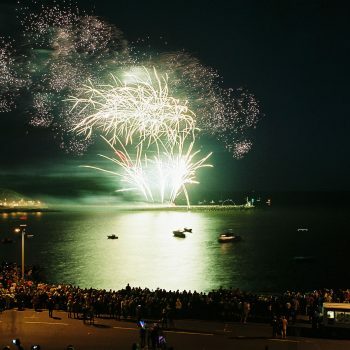 Phoenix Fireworks has won the title of British Fireworks Champions. 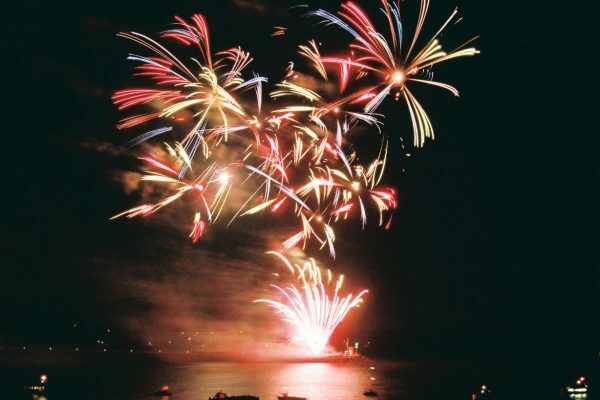 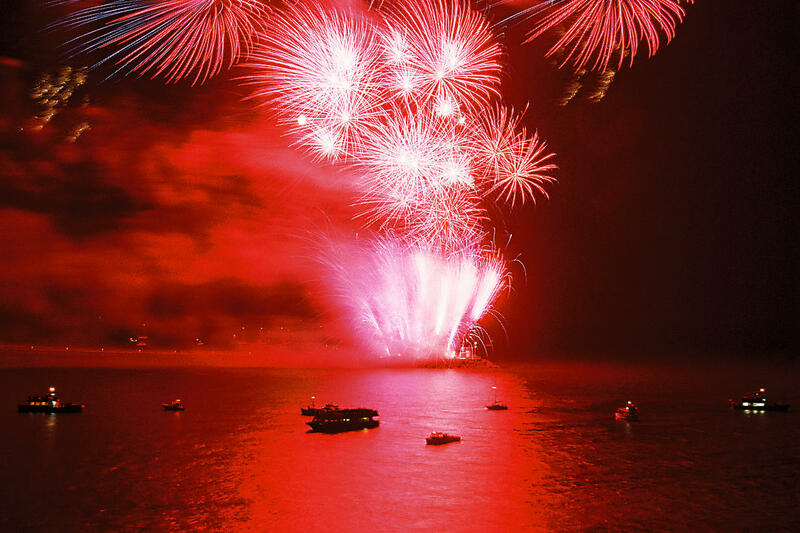 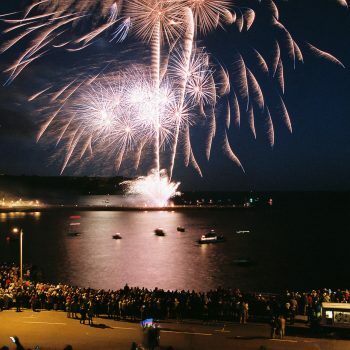 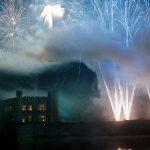 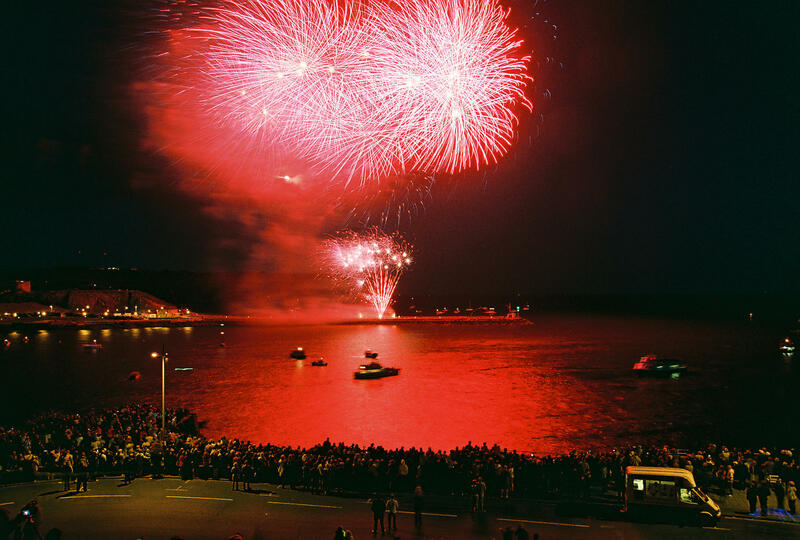 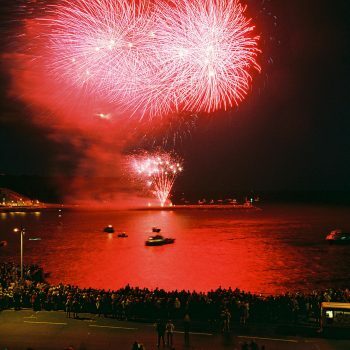 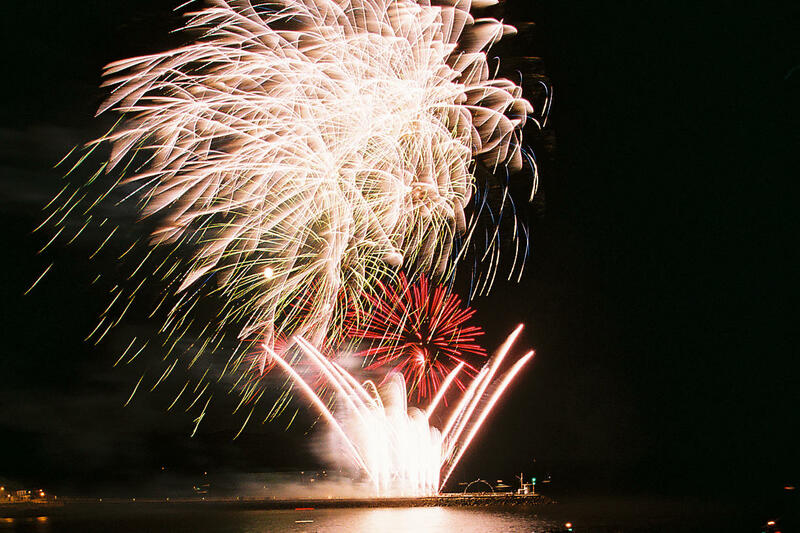 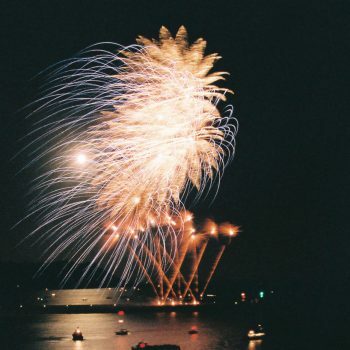 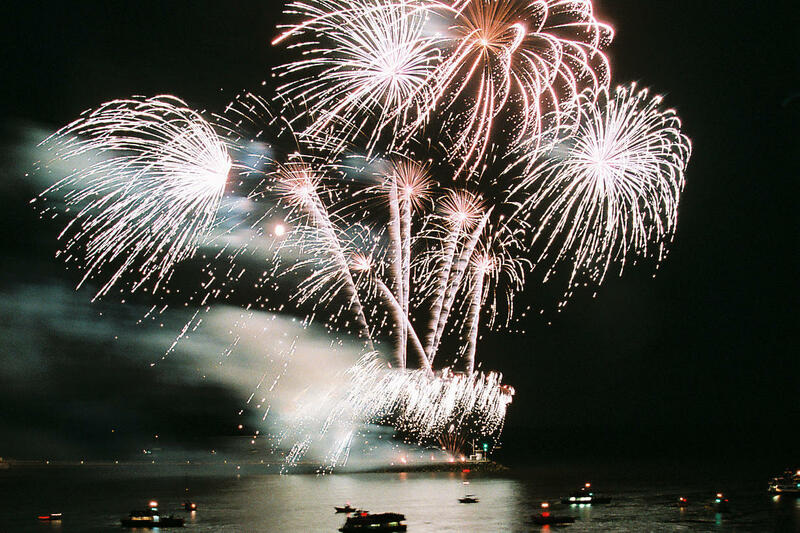 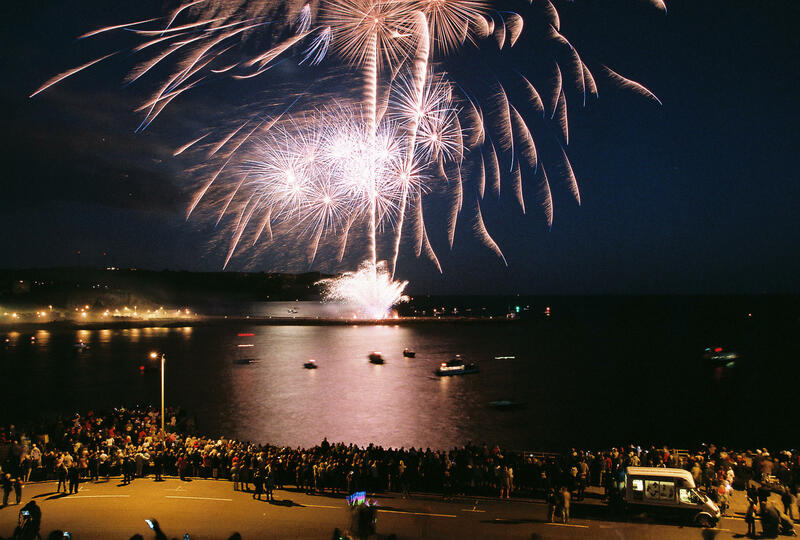 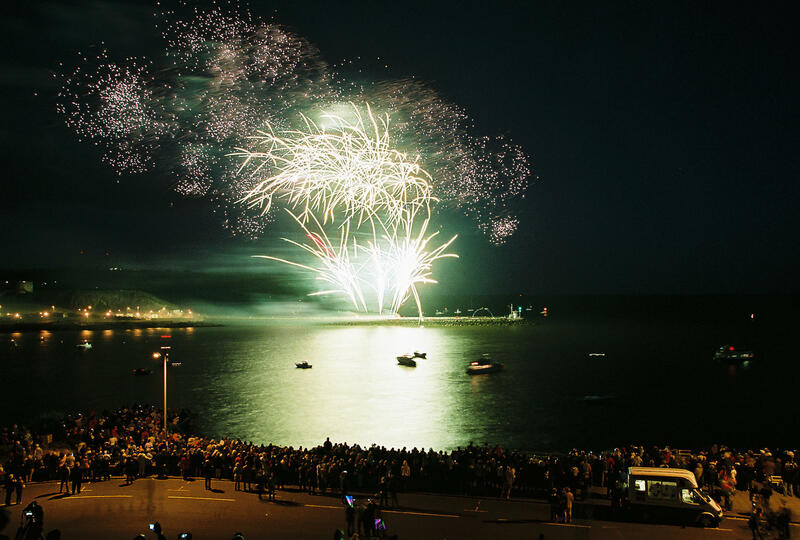 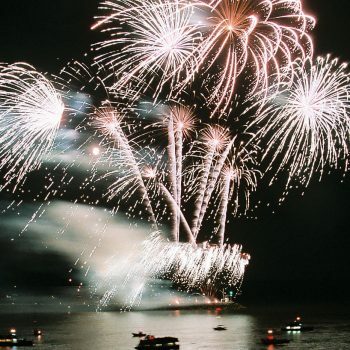 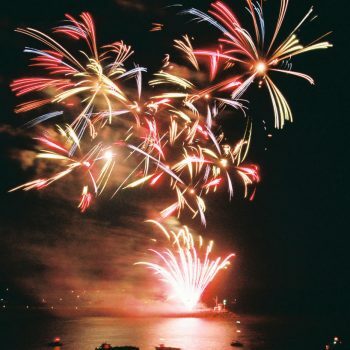 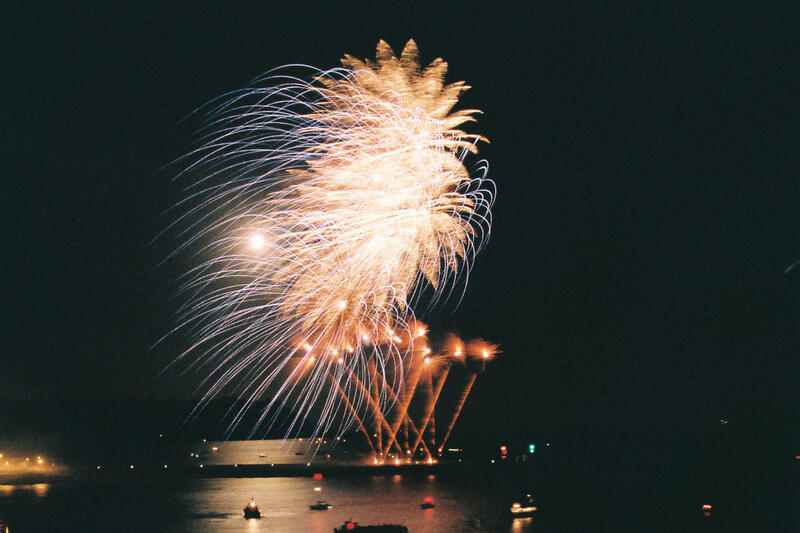 The event was held in Plymouth and is one of two major competitions within the fireworks industry, the other being our previous win British Musical Fireworks. 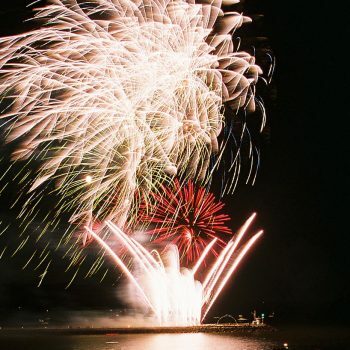 Phoenix are now one of only three companies to have won both titles. 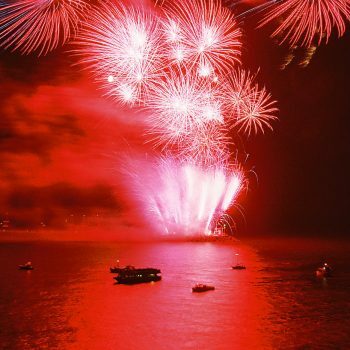 In the past the winners of the British Championships were invited to compete against some of the worlds finest artists at the San Sebastian international competition in Northern Spain.